Well over a decade ago, civil rights attorney Robert Garcia began tackling the problem of run-down schools and the lack of green space in the city’s poorest neighborhoods. 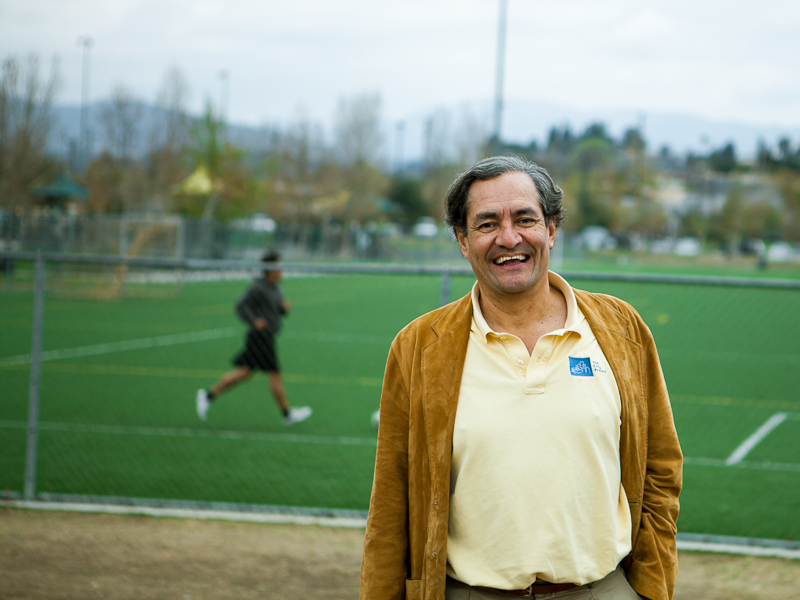 He framed the problem as an environmental and health justice issue and in 2000 founded The City Project at the Center for Law and the Public Interest. For the next few years the program thrived, but the Center did not. It closed its doors in 2006. But Garcia found new life for his program as a project of Community Partners. All told, The City Project has helped to create or preserve more than 1,000 acres of park space in Los Angeles County. Its flagship project was the creation of the Los Angeles State Historic Park at the Cornfield. City Project staff also worked with residents of South Central Los Angeles to stop the creation of a power plant on, and later a garbage dump near, the site of Baldwin Hills Park in the historic heart of the local African-American community. In the educational arena, The City Project helped raise $27-billion through a series of bond measures to build and modernize schools in LAUSD, resulting so far in the building of about 130 new schools and updating of hundreds more. Currently, The City Project is helping to shape the federal project restoring the Los Angeles River’s 52-mile ecosystem, and the “stitching together” of a national park that will include the San Gabriel Mountains and the disproportionately Asian, Latino and low-income neighborhoods of the San Gabriel Valley. “The fact that the federal government, through the National Park Service and the Army Corp of Engineers, are now emphasizing environmental and health justice will help transform L.A., and will make our approach more widely accepted throughout the U.S,” Garcia said.